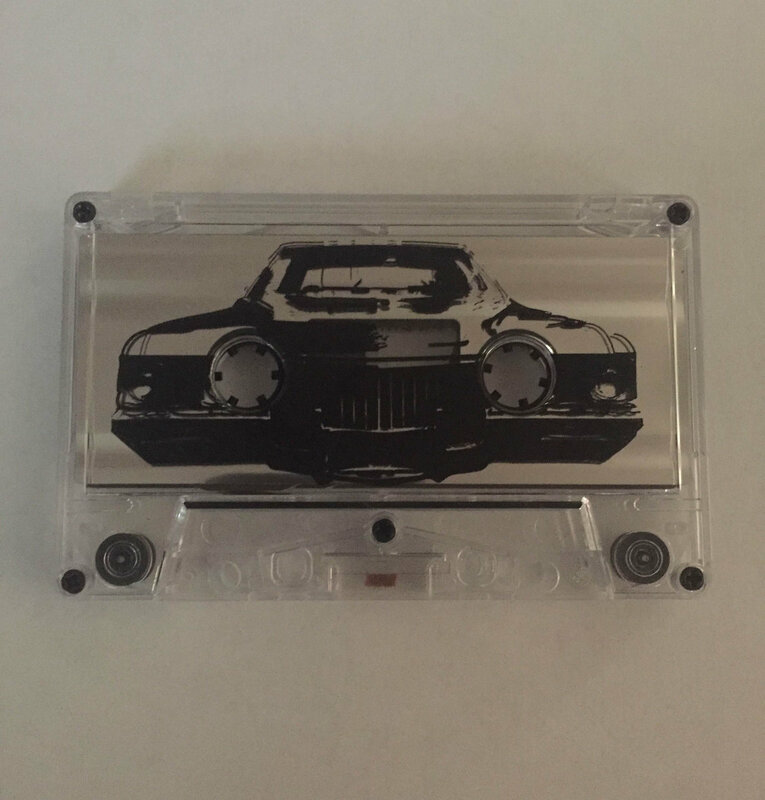 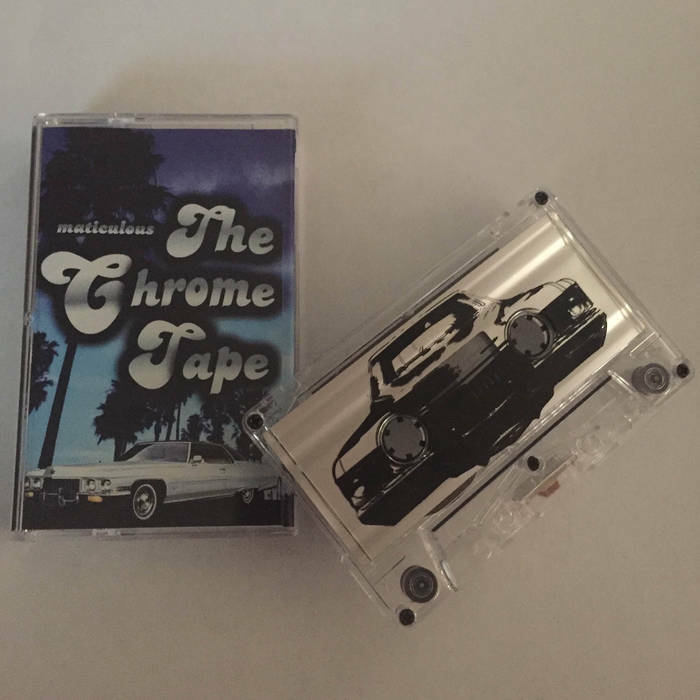 Limited Cassette from maticulous only 100 copies. Includes unlimited streaming of The Chrome Tape C36 via the free Bandcamp app, plus high-quality download in MP3, FLAC and more. 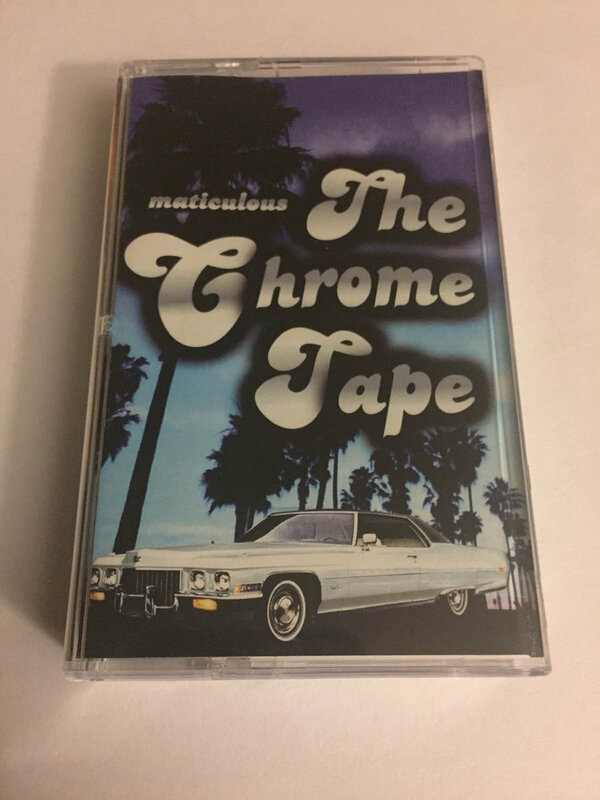 The Chrome Tape from maticulous.